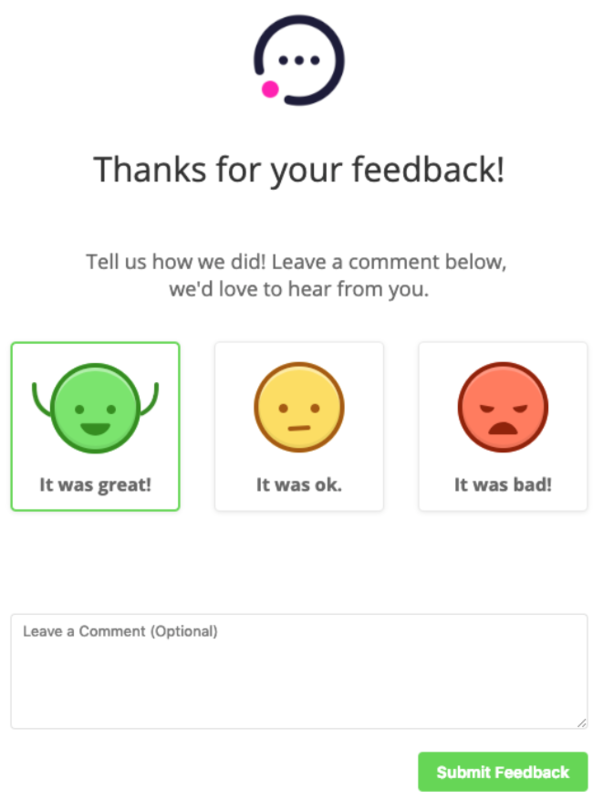 Within Teamwork Desk you can add a public icon to any of your inboxes which will display in the happiness survey form when a customer opens it from an email. 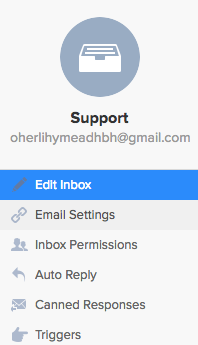 To add a public icon to one of your inboxes, select your profile icon in the top right of your Desk account and choose Settings. Select Inboxes from the setting options. Once you have then chosen and selected your inbox, from the left pane select Edit Inbox. 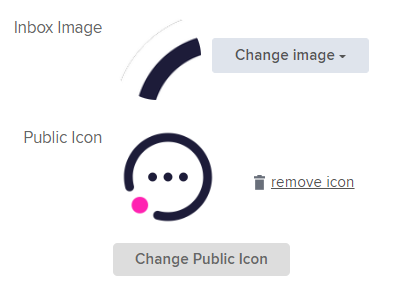 You will then see an option to Change Public Icon located under the inbox image. Once you have chosen a public icon for your inbox, this will then display in the happiness survey customers receive when you solve a ticket. If no public image is set then the happiness form will display with no image included.